In this post, Print, digital and the environment I discussed the importance of consultation with customers and employees when it comes to considering electronic methods of communication rather than simply dismissing paper as a means of communications. Where can epayslips fit in and should I be considering them as an alternative to paper slips? 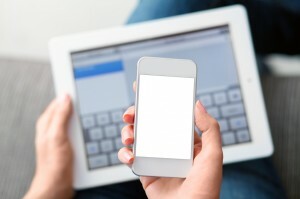 E-solutions and e-comms are developing at a fast rate and at some point during our working day we are likely to receive some form of e-communications whether it is a reminder that our mobile bill is ready for collection to a newsletter or an electronic invoice sent from one of our suppliers. Online accessibility of information through the use of tablets to iphones has made it significantly easier to view your payslips or any other document online. The widespread availability of apps means that often there is a mobile version available to view. Part of Digital Print Management’s services are outsourced payroll printing. Some companies outsource their payroll functions and manage the distribution of payslips internally, others outsource the complete payroll process but retain control of a portion of their payroll processing like their pensioners. Epayslips aren’t for everyone and there is a certain degree of comfort in receiving that monthly piece of paper that says I’ve been paid. In this example paper slips are generated monthly and posted out, epayslips would not work for the simple reason the company knows its aged employees well has surveyed them regarding migration to epayslips and the overwhelming response was a preference for a paper payslip. Old dogs die hard – old habits are difficult to change. What options are there for epayslips? Standard online epayslips have low adoption rates. In comparison ‘push’ delivery of epayslips increases the recipients adoption of paperless documents. Emailing payslips (or using a push service whereby the payslip information is pushed to the employee via the sender, sent either as an encrypted PDF attached to an email or embedded within the email) you can read more about pull e-services here. The traditional ‘pull’ process is convenient for the sending organisation but cumbersome for most recipients. Senders ‘deliver’ their epayslips electronically by loading them on a website and then sending an email notification to recipients. If you take a look at my slides and they highlight the advantages and disadvantages of the options available. Many of Digital Print Management’s customers use a combined print, push/pull distribution of payslips which works very effectively. Every organisation is unique and is restricted or enhanced by its payroll software. Ultimately the epayslip model chosen is often determined by the strategy of the HR and/or Payroll department, the types of employees from weekly, monthly and from young to old will also determine the successful take up of epayslips. But, there is no reason why the use of paper payslips and epayslips can’t co-exist in our working environment. Whether it is E-statements, E-billing the same process detailed above can be applied. The key to successful uptake is understanding your employees and customers to ensure a timely and effective transition to E-documents. Auto-enrolment forms continue to be a headache for companies along with absence reporting documentation all of which can be manual intensive tasks. But there is a way of mailing out these documents at the fraction of the cost of a 2nd class postage stamp. How do payroll departments manage to communicate the various bits of information that need to be sent to the employee? 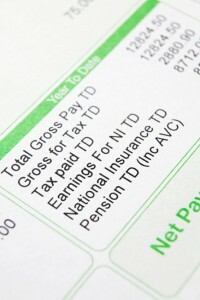 Payslips are a great way of communicating important information to your employees but there are often limitations on space and the amount of detail that can be printed on your payslips. Emailing information can be time consuming but what if employees don’t read it or the email is misplaced? Then there is the need to update your employee database with new starters and leavers? Having a cost effective hybrid mail solution that enables your payroll department to mail out employee communication letters at the touch of a button, without moving from your desk and cheaper than a 2nd class stamp including stationery, envelope, printing and mailing will save the department’s resources in time and money. How does a hybrid mail solution work? Using a hybrid mail solution an organisation is guaranteed to save money on postage, printing and processing. Hybrid mail is a combination of printing and posting as a bundled service and by combining small mailings for many customers and by optimising DSA (Downstream Access ) pricing is guaranteed to save payroll departments time and money by cutting down on the mundane administrative tasks. Any payroll related employee interfacing document as mentioned above. Variable pages and variable numbers of pages, single sided and double-sided pages, colour documents, any document you need to print and mail out. 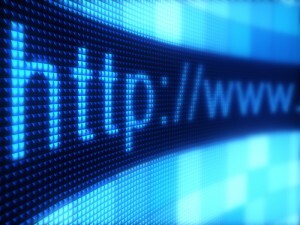 The process is very secure and documents are uploaded using an encrypted HTTPS connection (the same standard used for online banking). All your documents are printed in an APACS approved, ISO27001 security production facility. How can hybrid mail work for your payroll department? Aside of the obvious cost savings on processing, printing, fulfilment and postage there are the invisible cost savings of energy, equipment, stationery and consumables. You can send out from 1 to 1,000’s of letters daily, monthly or when you need to. There are no minimum volumes or minimum usage if you choose to use it for a month and then decide not to continue with the service there is no penalty for doing so! By using your web browser you can access the print-2-mail web portal by clicking here fill in your name and email address, go to ‘branch’ and select “demo” and you will be emailed with your login details. There’s no software to install and you can use it on a PC or Mac. That’s it, couldn’t be simpler or easier to use. Follow us on twitter and Facebook, we are also on Pinterest or connect with us on Google+ and Linkedin using the social buttons. Outsourcing your payslip and P60 printing is an effective way of reducing the headaches in your payroll department. Why should you use an outsourcing service and are there any tangible benefits? Outsourcing payslip printing and p60s will save time and reduce the hassle of keeping on top of one of the most complex and daunting tasks for any business, it will also ensure your staff are paid accurately, on time, every time and free them up to concentrate on business related tasks. To make sure your supplier achieves this you need a reliable partner who can demonstrate they can deliver for you. With p60s omnipresent I’ve put together some of the most frequently asked questions by customers during the investigation phase to help you along your payslip and p60 printing journey. Experience in delivering the services you need. Expertise in the area or areas in which you operate. Support to help you with any queries you may have during the implementation process and beyond. Technology that can deliver the job now and in the future as efficiently as possible. The flexibility to meet your changing business needs over time. Concise and accurate pricing giving you get the best value for money ensuring you pay for what you need when you need it. I want to outsource our employee p60 and payslip printing but I don’t know how to start? It’s not a complicated process if you follow the steps below. A good provider will discuss and understand your internal processes, how the data files are generated, what system(s) you use and if you already have an existing layout of the p60s, to timescales and deliverables and agree an implementation brief and specification so all parties are working from the same document. Before you embark on the process of outsourcing your payslips and p60s you need to have a clearly defined set of objectives and a specification that can be presented to the incumbent suppliers during the selection process. How many employees work in the company? Are they located centrally or in branch offices? 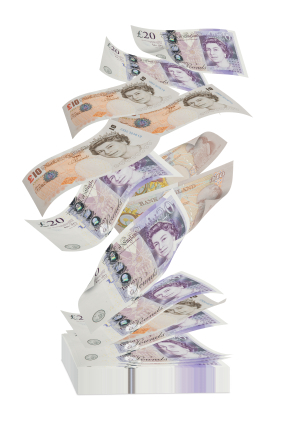 How many p60s are you likely to process and want posted or delivered back to your organisation? What timescales are you looking at? Consider starting with the end in mind for example if your p60s historically get despatched mid April then work back from that date and establish when the data files are prepared ready for printing. Are there likely to be any changes from the HMRC which could slow down the process or require you to make amendments to the current p60 slip? I only want to outsource our company p60s is that possible? Yes. Many companies process and print their payslips and ancillary documents in-house but p60s are a time driven task often tieing up payroll departments unnecessarily at a peak time during the year. Simply outsourcing this task can reduce the burden on your payroll department and free up time for staff to concentrate on dealing with everyday payroll queries. Because p60s happen once a year it makes sense to consider removing this task from payroll and as long as you follow the steps above it is a straight-forward process. I’m worried about the timing, how will I know that my p60s will go out on time? Firstly make sure you have a clear and planned outline of when they are required to be printed and despatched. It is also a good idea to have what I call a fall back date in other words date 1 is the ideal date you are working toward getting your p60s out the door, date 2 is the very latest date you fall back on should there be any problems with you generating the information you need for the p60s or you have some technical issue which means your despatch window becomes smaller. 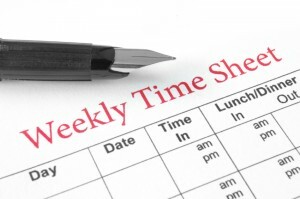 The p60 deadline for 2014 is 31st May by which time every company employee should have received a p60. Agreeing with the supplier the dates and deliverables ensures that all parties are working toward those dates. It is no good agreeing dates and then forwarding a test file two weeks after the agreed date and then expecting a live file to be processed on time. In my experience companies need to be aware of the impact of missing deadlines. Suppliers can accommodate your wishes but it is a big ask and usually invokes a best endeavour approach. You have to be realistic and set expectations that your supplier can work to, moving and changing timescales when you are well into the implementation phase makes it very difficult for your objectives to be achieved so bear that in mind. If you believe you will miss the deadlines due to internal issues then advise your supplier at the earliest so they can re-schedule and work with you. How do I find the right supplier? 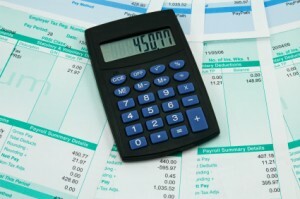 There are many companies that can provide outsourcing payroll services. A google search for ‘payslip printing services’ or ‘p60 printing’ will give you a number of options. The key is to research the services on offer, read what is on their website, look at any relevant articles and evaluate the services, do they meet your key criteria? When you have a minimum of three potential suppliers contact them via telephone or website and request a call back with more information and details. Using the questions above will tailor the information you get during the conversation. Set up either a site visit to the production facility or request that a consultant visits you to talk through your brief. The next stage will be to get indicative pricing; either you will make a decision solely on price which is unwise or you’ll agree internally on a process of elimination and end up with 2 potential suppliers that you are keen to have further exploratory discussions with. At this stage you must be absolutely clear what your criteria of selection is for determining which supplier you intend to work with. We’ve never outsourced before and I’m worried about data security, what compliancy should I be looking for? I would advise that you work with an ISO27001 accredited production facility where files sent via SFTP, a secure mode of transmission can be accepted. After all, you are outsourcing your employees payroll information. Ensuring that payslips and p60s will be processed accurately, securely and confidentially should be key to your selection process. What else can I do to ensure the supplier can deliver the service we asked for? 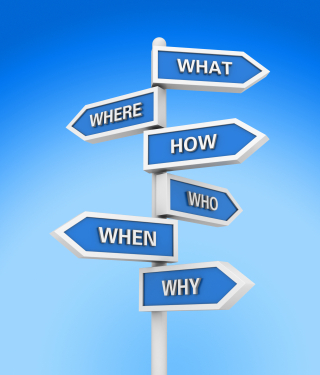 Ask questions, no matter how trivial they might sound they are important and relevant to you. 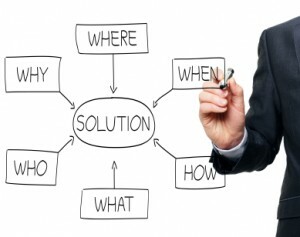 The surest way is to visit the production facility and follow the process through from start to finish if you are happy that the supplier can show you a comprehensive, secure facility and can demonstrate work they do for other companies along with case studies and references then your evaluation is complete. How do we go about implementing the project? The right supplier will effectively manage the project from start to finish for you. Reminding you of key dates and deadlines thus justifying their service pricing and reducing the headaches for you. In turn you must be prepared to respond quickly to any queries and make sure the supplier has every bit of information they need to ensure the successful implementation of your project. 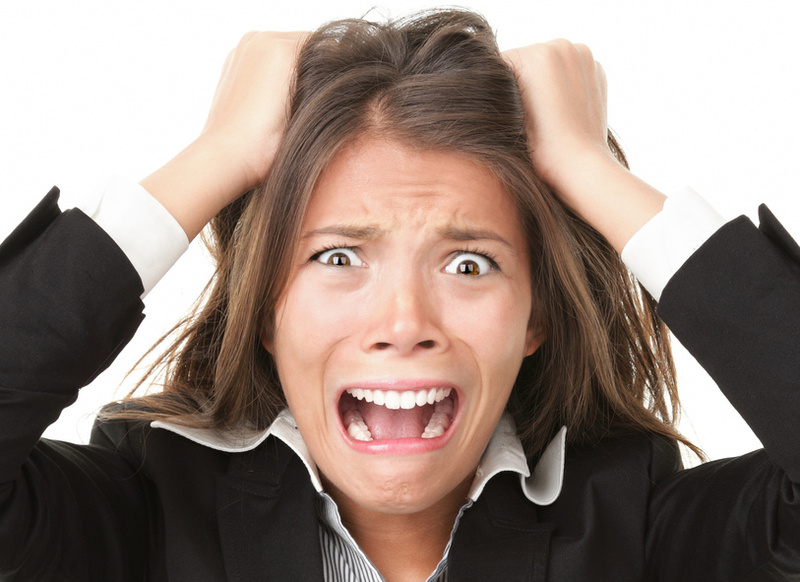 We only want a short-term payroll solution? Although p60s come but once a year companies often need help with fluctuating peak times in payroll where there is a requirement for part-time or casual employees such as christmas time. Outsourcing your payslip printing for 3- 6 months makes outsourcing an ideal choice for organisations. There is a long held belief that outsourcing involves a long drawn out contractual process and a minimum requirement of three years applicable to I.T outsourcing or payroll function but for print and mail requirements outsourcing can provide a great cost effective short-term solution. Please subscribe to our mailing list to keep up to date with our news. A necessary business evil or not? The term outsourcing immediately conjures up a feeling of fear, creates a sense of foreboding and there tends to be a general misconception that it will lead to redundancies. Factor in a lack of awareness or understanding of the benefits that can actually be derived from outsouricng a particular business function or process of your organisation and you can understand why people pale in front of you when the “O” word is mentioned. There are 12 good reasons why a company might like to consider outsourcing here! As companies expand in size and in operations, management must become more focussed on core business activities and consider whether non essential, non core business activities can be outsourced to vendors who can provide the specialisation lacking in-house. Outsourcing business processes is when you contract out a business function either a task, role or process to a third party over a substantial period of time. The outsource provider ostensibly takes control of the function and becomes responsible for managing its effectiveness and ultimately its success. Outsourcing has become synonymous with large enterprises who offshore manufacturing or call centre operations to remote providers based in China or India. Outsourcing core business processes may save you money, note I suggest the word may. The success of the process and its overall effectiveness must be clearly defined and managed and there are some guidelines to consider here! An outsourcing partner can give you flexibility and the help you need to manage growth this is offset with the benefits you derive by offering your business access to outside expertise and technologies without having to make massive investments in infrastructure change and maintenance. Outsourcing can be scaled to suit the changing needs of your business. are my resources being used effectively? is there a better and more efficient way of handling our processes? do the employees have the operational expertise to manage the tasks internally? what is this all really costing the business? Then the benefits of outsourcing can be great. Capital for start ups is limited and outsourcing some of your business processes can ensure you know exactly what your on-going monthly costs will be allowing you to allocate much needed funds to the development of the business. Will outsourcing allow my business to focus on its strengths? Will it improve efficiency of the business? Will your business gain a competitive advantage? 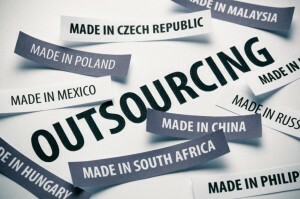 How will outsourcing help me? Firstly it will focus you and the business on what the company specialises in providing it’s customers, here I mean the core business function, whether it’s making hats and shoes or screws and plugs. You wont be distracted into unproductive and non-profit making business activities. Internal resources will be re-directed and re-focussed into core business activity. Migration to new technologies without you having to make investment internally reduces the risk of bad purchasing, minimum downtime and productivity ensuring that a move to newer technologies is minimal. In any outsourcing partnership risk is further reduced because the outsource partner will have disaster recovery and back up mechanisms in place providing a rapid response to any problem that besets your company. Think through what you need and how the company will benefit! 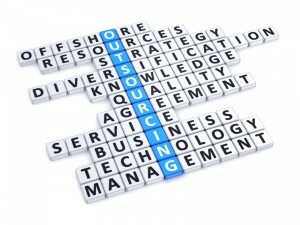 What process(es) are you thinking of outsourcing and why? Are you prepared to invest in the time and management of the outsourcing relationship? 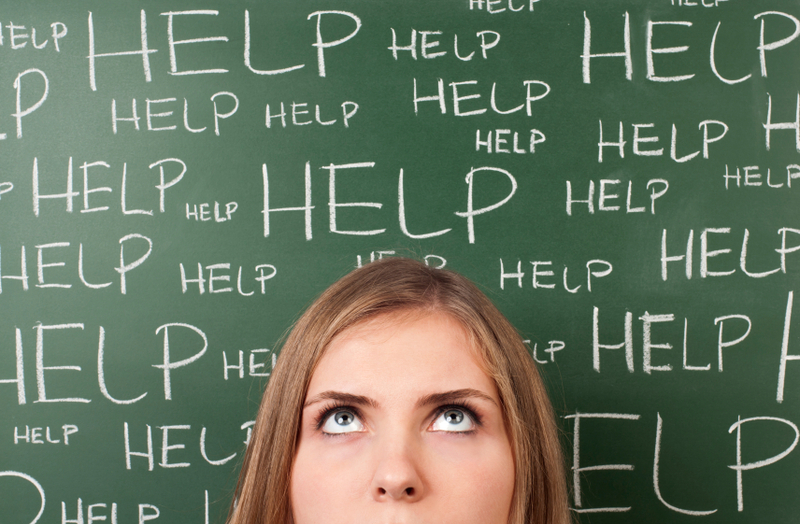 Are you outsourcing a key function which you really should keep in-house? Finally weigh up the risks of outsourcing VS managing the process in-house! Whatever your decision, outsourcing or keeping the process in-house, you will need to consider the cost implications and the longer term impact on your business. To reap true, tangible cost savings the process must be carefully managed and monitored. In other words the relationship must be built on trust, knowledge, security and ultimately become a partnership! Much like a marriage! 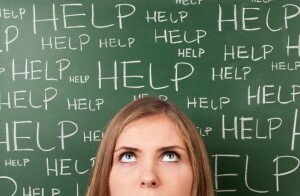 Have you outsourced a component of your business? You can follow us on twitter, facebook and Pinterest or connect with us on google+ and Linkedin. 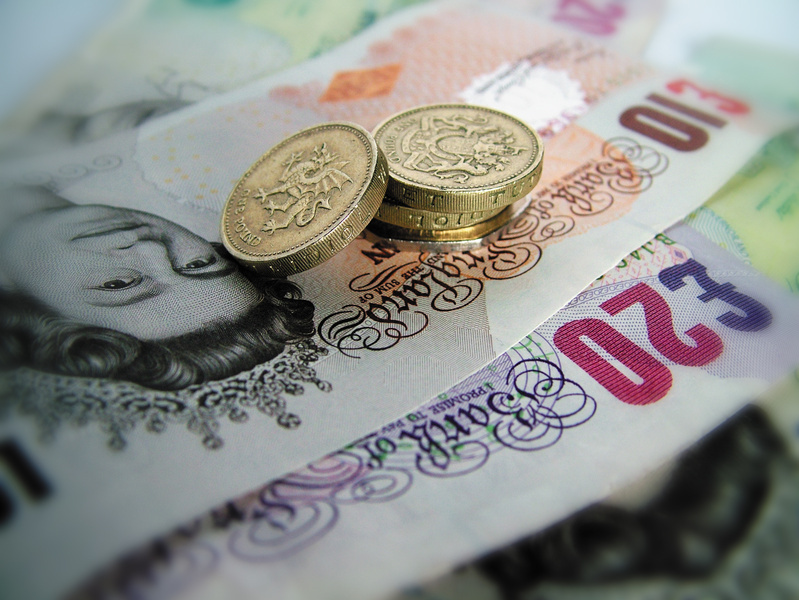 P60 printing time is looming fast for all Pay Roll Departments. But fear not because help is at hand! P60s and p60 printing doesn’t have to be a cumbersome task that has to be managed internally. Outsourcing this onerous task can free up the Pay Team department’s valuable time. 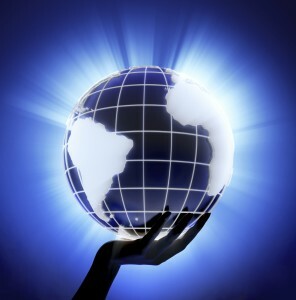 Simply outsourcing the process to an experienced outsource provider! By taking your p60 datafile we remove the pressure to generate and distribute p60’s ahead of the annual deadline. Once printed, we collate the p60s using our verification mailcare system ensuring that individual forms are checked and inserted accurately prior to despatch. Outsourcing P60s; P45s; P11d’s can all be outsourced whilst you continue to manage and maintain the payroll printing internally. Managing the processing and printing of P60s takes the responsibility away from you and places it firmly and squarely on the shoulders of the company fulfilling your P60s. How does the process work then? From the outset, we discuss with you your requirements, the layout and specific timescales and agree a time and date for you to send us a datafile. In the first instance we receive a test file from you for us to evaluate. Upon agreed specification; proofs are created for you to sign off and approve. When you are ready and on the prescribed day, you forward a P60 datafile; which is proofed, signed off by you the customer and then the P60s are printed and despatched following our pre-agreed timescales. I’ve never done this before, who will help me and what about security? No need to be concerned! Our expert specialists will guide and keep you informed every step of the way. All data files are managed in a secure ISO27001 accredited facility with C&CCC (Cheque & Credit CCClearing Company) compliance. 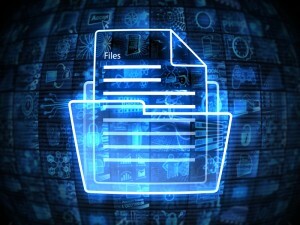 Using a secure method of transmission (SFTP) a full audit trail is generated for each file and all the relevant and important steps are put in place to ensure compliance and data integrity. I have data from different systems, how will you manage it? We regularly receive data files from different I.T. systems or software even data files sent from multiple locations. As long as we are aware of this at the start of the project this can be integrated into the implementation process and managed appropriately. How will you get the P60’s out to our employees? You tell us what you want. We can either post them out or have the documents boxed and securely returned to a Head Office address. Or, we can post out and optimise the best postage discounts available; post to multi-branch locations for internal distribution. But we process our payslips using pressure seal? Again no problem you can have either format. If your employees are use to receiving pressure seal type payslips then we can send the same format for your P60s. 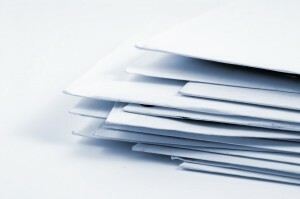 Alternatively, if you prefer your P60s to be A4 and then inserted into envelopes we can manage that as well. 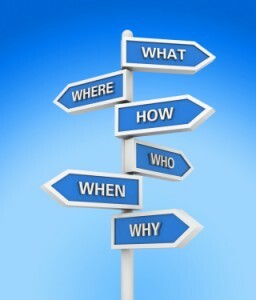 How do I know I can rely on Digital Print Management’s expertise? Quite frankly you don’t and we can quite understand that you might be taking a big step into the unknown. We understand the concerns and issues associated with outsourcing any project that is why we specialise solely in OUTSOURCING. We are committed to ensuring that our customers get the right solutions you might say that it is a passion of ours making sure the customer gets what they want! To make it easier we’ve written a few articles for you to browse which should help make selecting the right print partner easier! There’s a selection on our blog, but we think these two will help! Why Outsource? 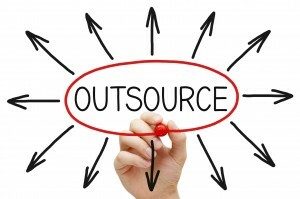 Top Tips to Consider before you Outsource? For your p60 printing needs please contact Digital Print Management. Or call us for a free impartial discussion. We focus on payroll, payslip printing and distribution so you can focus on business! For regular news and updates follow us on Twitter, Like us on facebook, connect with us on linkedin and google+ or feel free to sign up for regular updates via RSS or email.